You are here: Home » First Headliner Announcement: Musical Sketch Comedy from NYC’s Pop Roulette! First Headliner Announcement: Musical Sketch Comedy from NYC’s Pop Roulette! We are excited to announce our first headliner for the festival this year, musical sketch comedy from NYC’s Pop Roulette. Pop Roulette began in 2012 to meld their love of musical theatre and sketch comedy. Today Pop Roulette lives online and performs regularly at the People’s Improv Theatre in New York. Pop Roulette travels the country performing in festivals in Boston, Chicago, Toronto, Charleston, and Chapel Hill to name a few. Pop Roulete has been featured in The Chicago Tribune, Timeout Chicago, Nylon, and The Advocate as well as collaborating on projects with College Humor and Mashable.com. 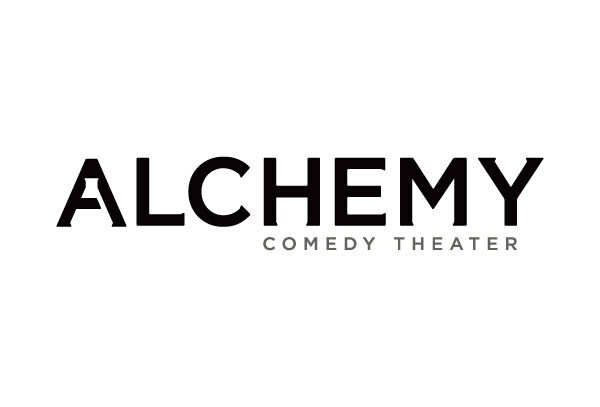 And in November they’ll be performing and teaching workshops in Greenville, SC for the New South Comedy Festival!